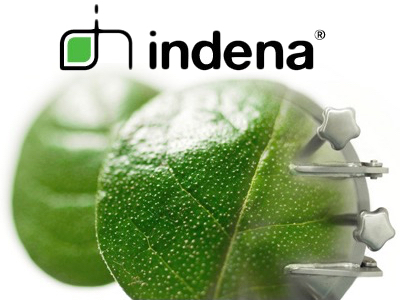 Using nearly a century of experience and deep knowledge of unique industrial equipment and processes, Indena has developed Phytosome. 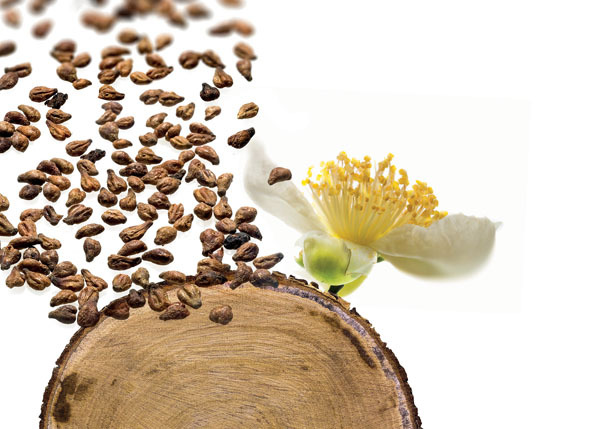 The 100% food-grade biomimetic delivery system optimises bioabsorption and the pharmacokinetic profile of selected botanical ingredients by formulating them with a dietary ingredient (lecithin). The consolidated delivery system was designed to optimise the bioavailability of natural compounds. 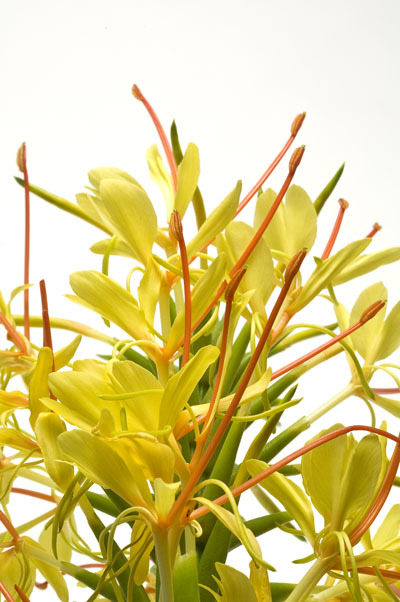 For use as sports nutrition, Indena has created a new formulation of Coenzyme Q10 for the Phytosome delivery system. This latest release in the line is called Ubiqsome. 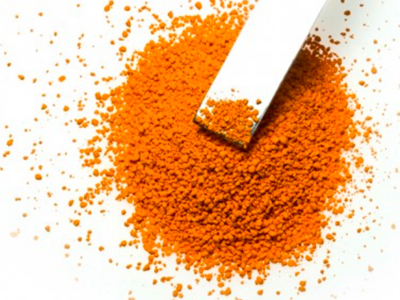 Ubiqsome is industrially available and standardised to contain no less than 20% CoQ10. Coenzyme Q10 plays a central role in cell bioenergy, being involved in transferring of electrons within the mitochondrial oxidative respiratory chain. Hence, it affects ATP production and has been reported to have antioxidant and beneficial effects in optimising human health and well-being. Endogenous levels of coenzyme Q10 are subject to decline for several reasons related to age, unhealthy conditions and after intense physical stress such as sports activity. Indena’s Ubiqsome allows the optimisation of coenzyme Q10 levels in both human plasma and muscles, thus overcoming the bioavailability issue. 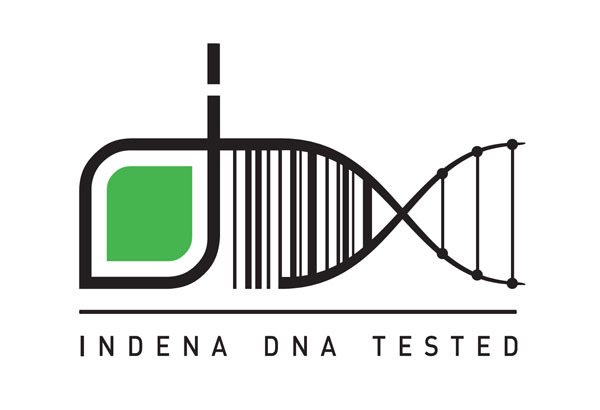 Indena has long been involved in the field of sports nutrition. 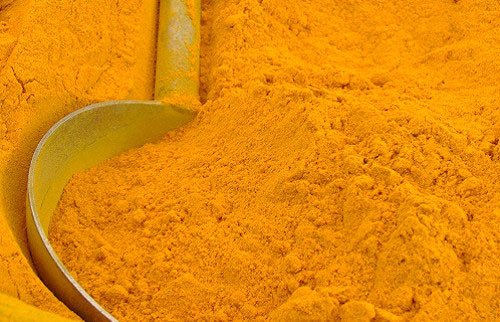 Starting from Indena’s Meriva (Curcuma longa), a form of curcumin “designed from nature” which could be effective for joint health and healthy inflammatory response and will give a presentation at Vitafoods focused on Ubiqsome. 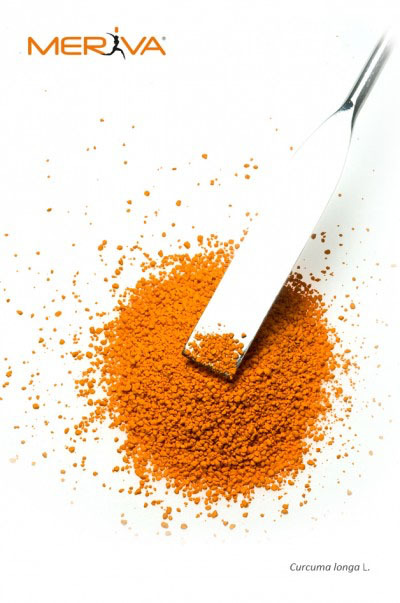 The talk is called “Bioavailability and Antioxidant Effects of Ubiqsome, a New Food-Grade Delivery System of Coenzyme Q10 for Sports Nutrition” and will take place at New Ingredients Theatre on Wednesday 8 May, 11:40-12:10. Prodigest, Indena’s latest innovation for natural digestive wellbeing. 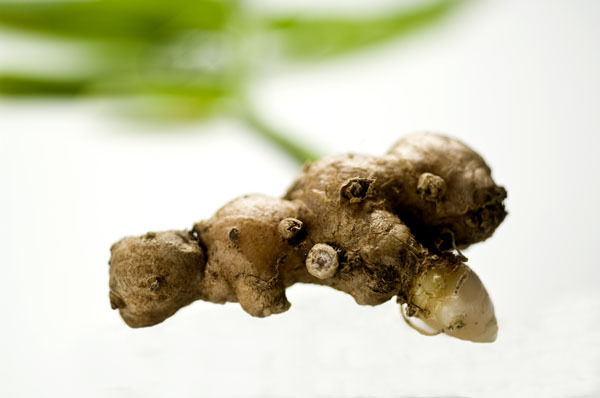 A complete presentation on “Innovation in Sports Nutrition from the Botanical Kingdom” will be given by Indena at Vitafoods, Sports Nutrition Theatre – Tuesday 7 May, 12:20-12:50. At the event, Indena can be found at booth D14.